Rose, Ph.D. is the Director of Outpatient Psychology at the VA Palo Alto Spinal Cord Injury Clinic and Chief of Geropsychology at the VA Palo Alto Health Care System (VAPAHCS). 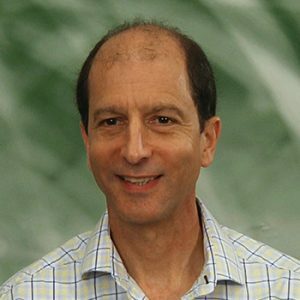 He serves on the VAPAHCS Training, Employee Assistance, Forensic Psychology and Employee Assistance committees, and his responsibilities include consultation, assessments, psychotherapy, behavioral medicine, teaching, research and systems intervention. 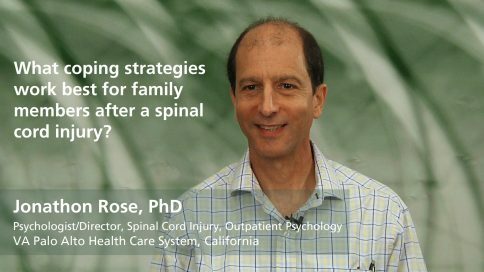 Dr. Rose also chairs the Professional Practice Committee of the Psychology, Social Work and Counselors Section of the Academy of Spinal Cord Injury Professionals. 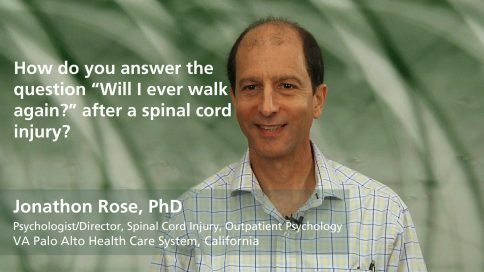 Prior to 2000, Dr. Rose was a Program Director of the VAPAHCS home-based geriatric vision rehabilitation program. Dr. Rose has a private practice in San Mateo, Ca. When should a person with a spinal cord injury return to work?